Man-U’s Lukaku joining Ronaldo’s Juventus? Romelu Lukaku has opened the door to a move away from Manchester United after expressing his interest in playing in Italy, noting that Juventus are one of the top three clubs in Europe who are getting stronger every year. 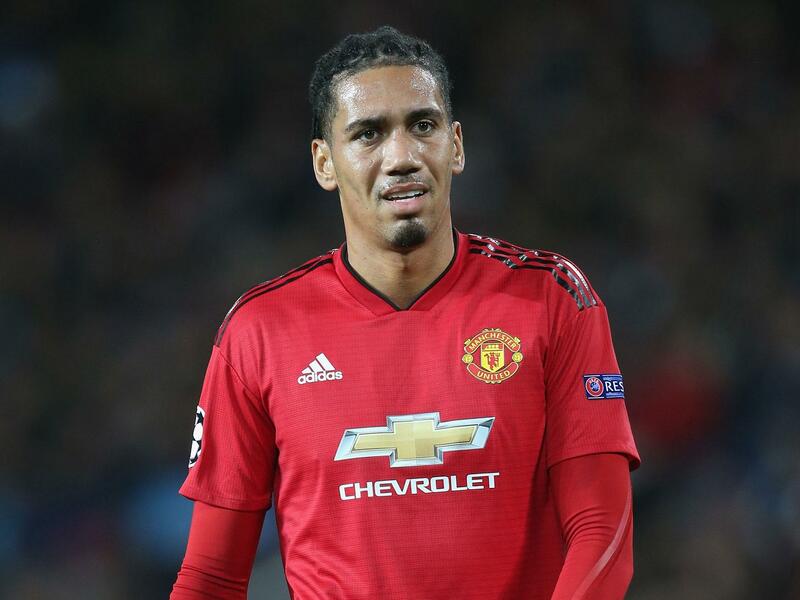 The 25-year-old striker has endured a testing start to the season, with his early run of form – scoring four goals in as many games for United as well as three goals sandwich in the middle for Belgium – deserting him that coincided with the club’s plummet down the table. 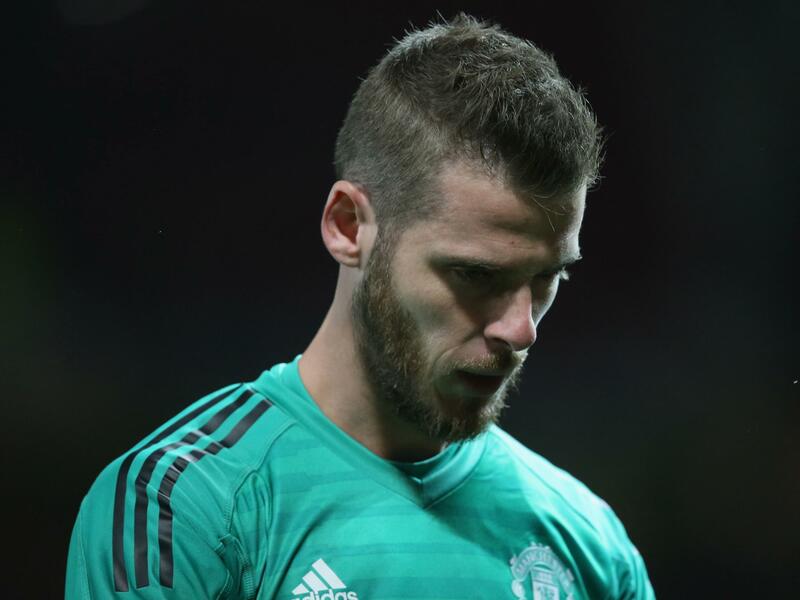 The Belgian has gone six consecutive matches without a goal for United, although his double in Friday’s 2-1 victory over Switzerland will fuel hopes that he can get back to goalscoring ways upon his return to Old Trafford this week. 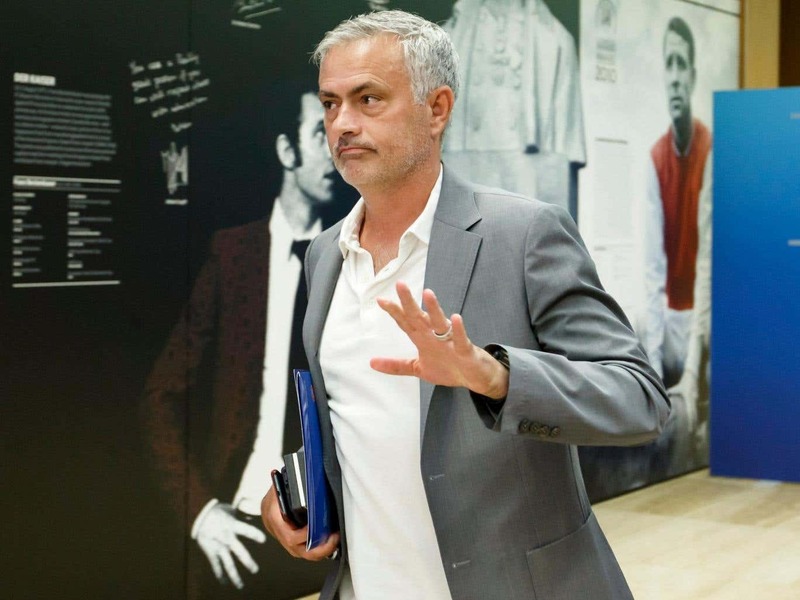 However, while preparing for Tuesday night’s international friendly against the Netherlands, Lukaku was asked about a potential move to Italy with Serie A champions Juventus, and his answer did not exactly do anything to strengthen his current long-term commitment to United. 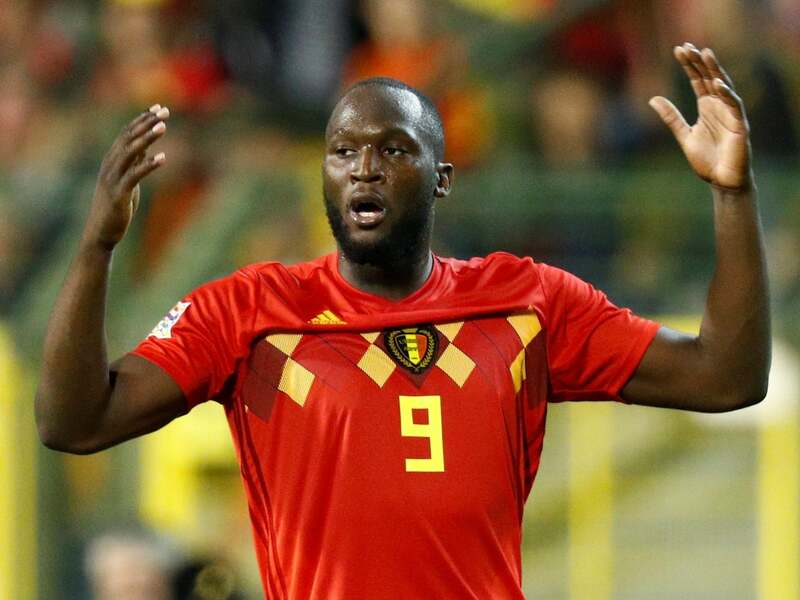 “Why not?” Lukaku told Gazzetta dello Sport. “I hope it happens. 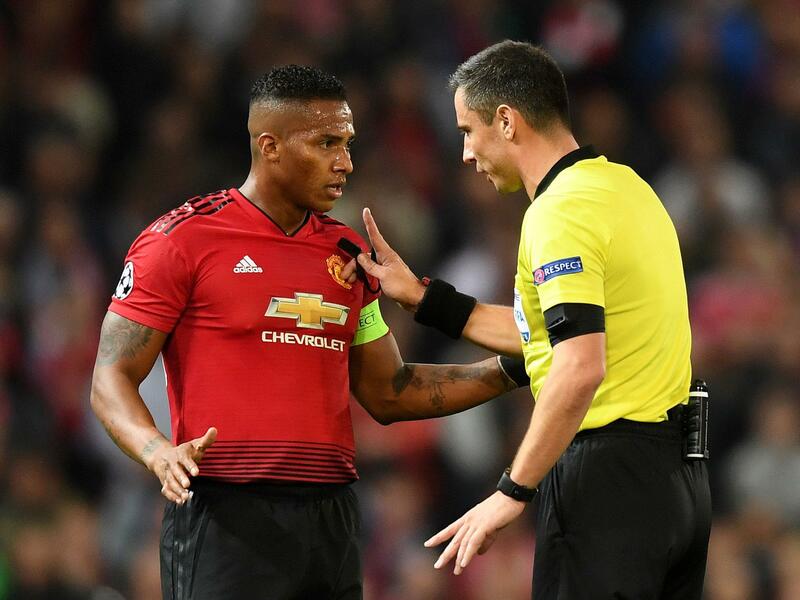 The striker is contracted to United until June 2022 after completing a £75m transfer from Everton in 2017, but he would not be the only former United player to head for Turin should he push for a move to Juventus. The club made a serious statement of intent in the summer by signing Cristiano Ronaldo from Real Madrid, and while Lukaku was quick to praise the rest of Juve’s star-studded attack force, he held special praise for the Portuguese given what he has achieved in his career. “Cristiano Ronaldo stands out, but watch out for the others too,” Lukaku added. “Paulo Dybala is already impressive and getting stronger, while I love Douglas Costa.